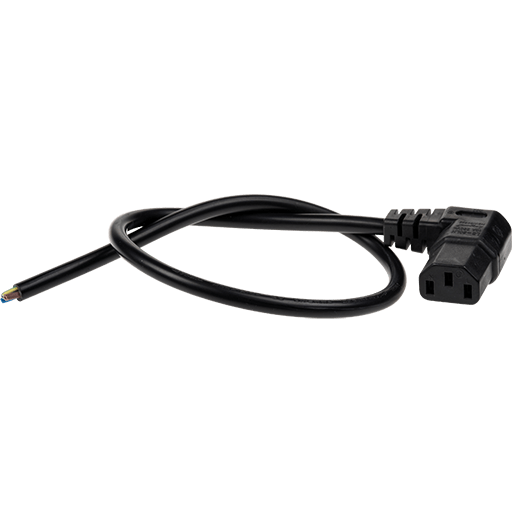 Angled C13 mains cable for use when limited space. Open ends for installation in terminal blocks etc.Use when installing midspan into AXIS T98A Surveillance cabinet. 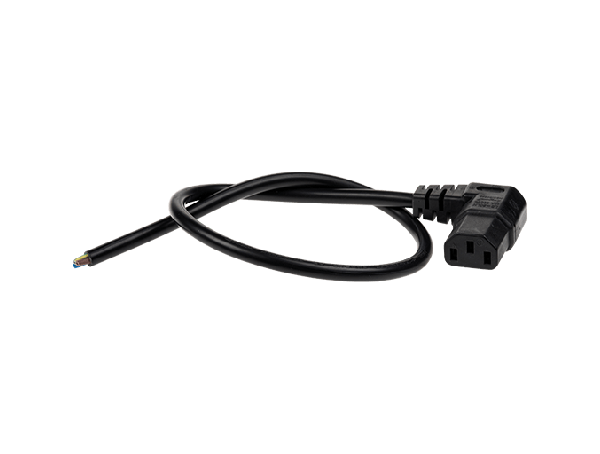 Angled C13 mains cable for use when limited space. Open ends for installation in terminal blocks etc. Use when installing midspan into AXIS T98A Surveillance cabinet.